Test your ‘nana knowledge with the Ultimate Banana Knowledge Quiz! 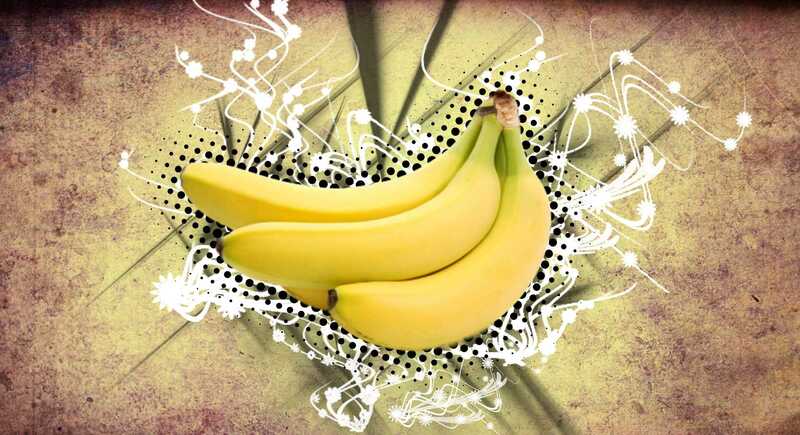 Bananas are the ___ largest agricultural product in the world! The banana is technically a berry. About half of all people who are allergic to _____ are also allergic to bananas. A single banana is called a what? Rub a banana peel over _____ for a natural polish. Consuming bananas helps the body produce _________. About ___% of the weight of a banana is water! You need to do some banana studying! Sit down with a pen and paper, and interview a banana to get their side of the story. You know a thing or two about the one and only musa sapientum- "fruit of the wise men." Congrats! 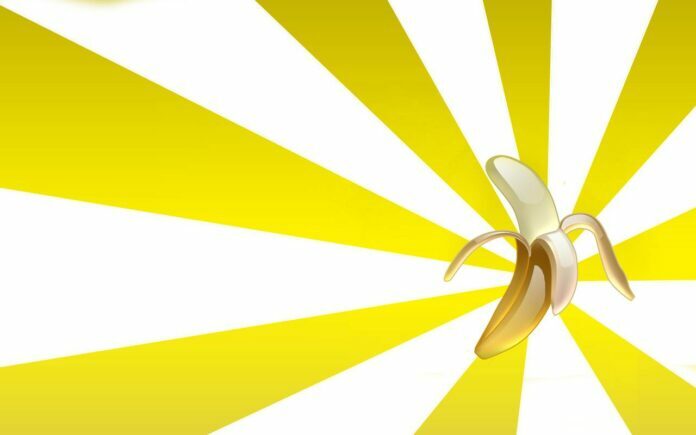 Now go eat a banana to replenish the potassium you lost while taking this quiz. You are a TRUE banana connoisseur! Enjoy the fruits of your labor! What Are Some Good Household Uses For Vodka?